It is an aspiration, long felt need and dream of the Bishop and many priests in the diocese to establish a standard college of education in Guntur Diocese, After making several efforts towards this end, the college was established in the year 2003. The founder and the president of the college Rt. Rev. Dr. Gali Bali, Bishop of Guntur Diocese, has blessed the institution. The college is mainly meant for Christian students without having any prejudice towards others. 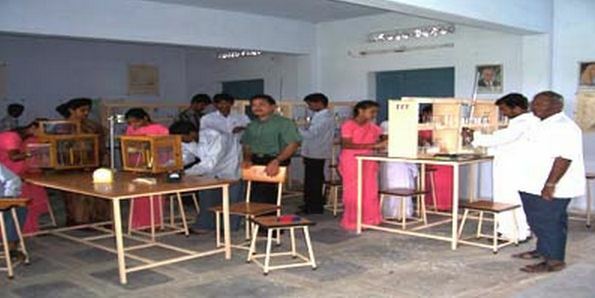 It is a Christian Minority Institution, Affiliated to Acharya Nagarjuna University. Besides it has got NCTE recognition. On 20th July 2003 the main college building was blessed by Rt. Rev. Dr. Gali Bali, and was inaugurated by Prof. C. Venu Gopal Reddy, the former Vice- Chancellor of Acharya Nagarjuna University. The College motto “Learn to Serve” explains its total commitment to the service of others. 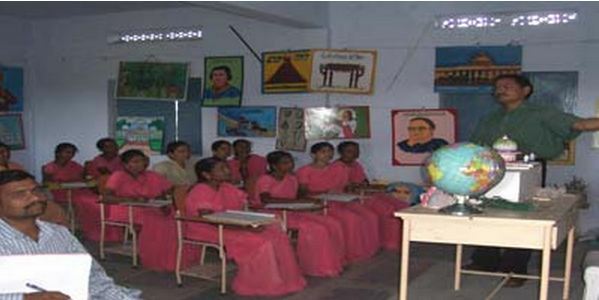 The teaching is not only the noble profession but also a means to serve the Society at large. The college is named “ Fatima College” after Our Lady of Fatima, Registered under F.AP / NEW/B.Ed/ 171/SRO/NCTE/2002 – 2003 / 7217/Dt.13-05-2003, Affiliated to Acharya Nagarjuna University. Fatima College of Education is well known for its regularity and discipline. Attendance is compulsory not only in class but also in monthly tests and terminal examinations. Absence from these will be viewed seriously. Any absence from class requires the written permission of the Principal. Why To Join Fatima College Of Education ? Memorial Awards and Achievements: The college has won many prestigious awards like “Mother Theresa Memorial Prize”, “Arch. Bishop Thomas Pothakamury Memorial Prize” and many more. Practical Exposure to the Students: Proper practical exposure is been provided to students and they go to R.C.M Fatima High School at Nadikudi (one of the leading model schools) for teaching experience.